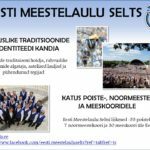 Eesti Meestelaulu Seltsi üle-eestiline poistekoor Kalev on loodud 1993. a seltsi juhatuse liikme dirigent Hirvo Surva poolt. Loomise algusest peale on olnud idee ühendada selles kooris parimaid laulupoisse üle Eesti ning anda neile suurem võimalus arendada oma muusikalisi andeid. Oma 25. hooajal laulab Kalevis pea 60 poissi ja noormeest: sopranid-aldid poisid enne häälemurret ja tenorid-bassid noormehed peale häälemurret. 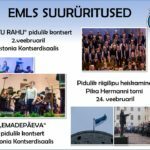 Koor on esinenud palju nii Eestis kui ka välismaal (Austria, Itaalia, Läti, Soome, UK, Venemaa) ning osalenud edukalt erinevatel festivalidel ja konkurssidel (Oskarshamn, Parma, Turu, Peterburi). 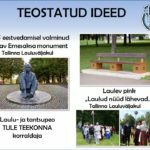 2017. a saavutati Grand Prix Peterburi koorikonkursil „Laulud Neeva kohal“ 2017. a.
Eesti Kooriühing on koorile omistanud Aasta Koor 2004 tiitli. 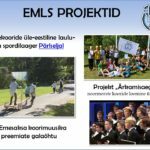 EMLS üle-eestilise poistekoori Kalev dirigendid on Indrek Vijard ja Kuldar Schüts. 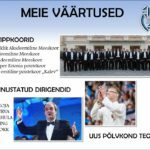 Estonian United Boys’ Choir KALEV was founded by conductor and board member of the Estonian Male Choirs’ Association Hirvo Surva in 1993. 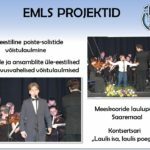 Since the beginning the idea of this choir has been to bring together boys who like singing from all over Estonia and give them a better chance to develop their musical abilities. 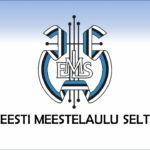 The choir aims to gather the most talented boy singers in Estonia by open auditions in order to give them wider scope to develop. 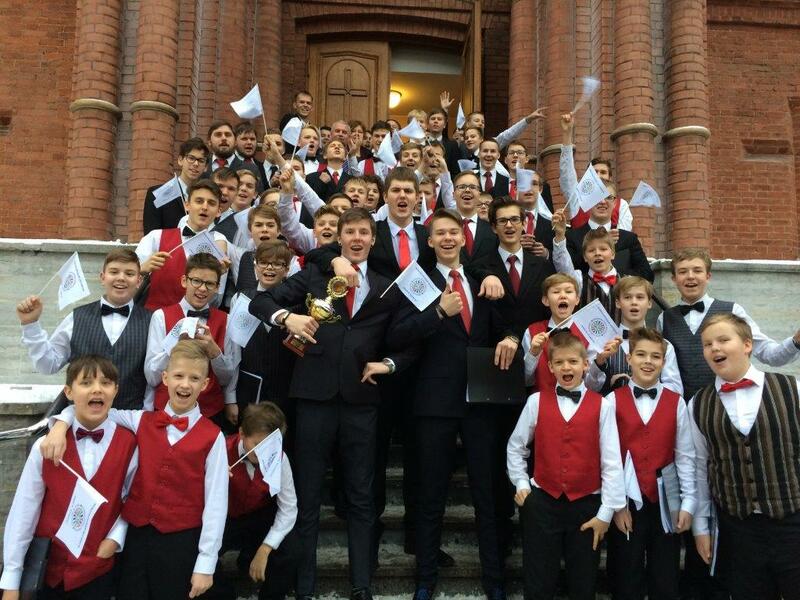 Estonia has a huge number of boys’ choirs of varying sizes and standards, and the opportunity to perform and train among the best has proved highly motivating. The choir’s uniformly high individual abilities have inevitably resulted in exceptional artistic attainment. The choir plays an important part in expanding the young artists’ horizons, and music teaching also wins through an invaluable exchange of experience and information. 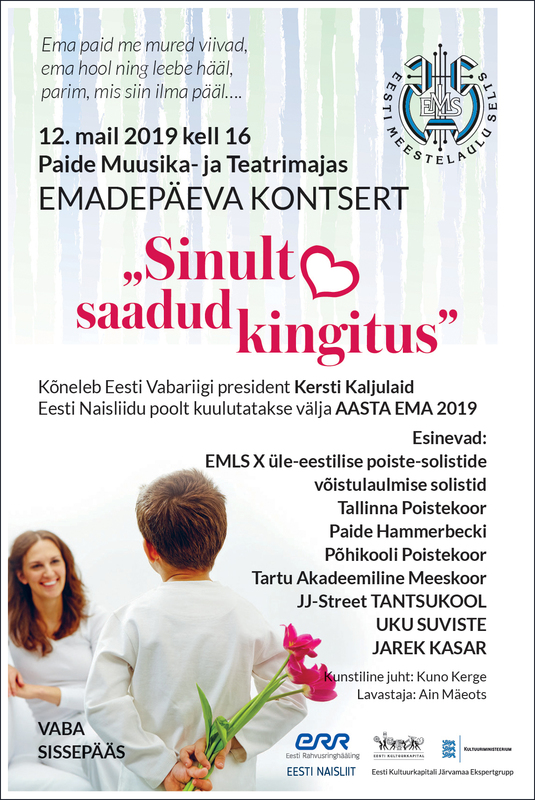 The choir performs often in Estonia and abroad (Sweden, Austria, Italy, Latvia, Finland, United Kingdom, Russia) and has successfully participated in several international festivals and contests (Oskarshamn, Parma, Turku, St Petersburg, Moskva). In 2017, Kalev won Grand Prix at the 11th choir contest Песни над Невой (Songs Over River Neva) in St Petersburg, Russia. Today there are about 60 singers in Kalev. The choir is a classical boys’ choir – after the breaking of the voice boys continue singing as tenors and bases. 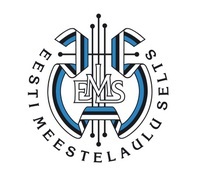 Estonian Choral Association awarded the choir the title „Choir of the Year 2004”. The conductors of the United Boys’ Choir are Indrek Vijard and Kuldar Schüts.